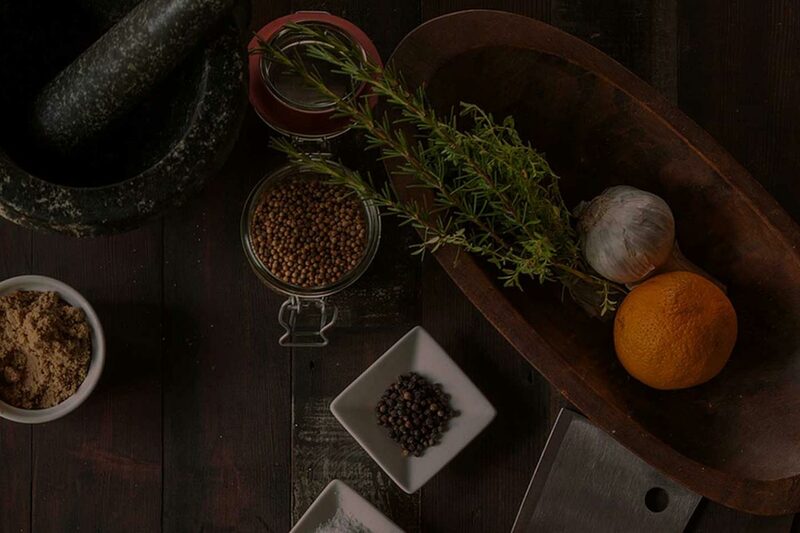 Healthy eating begins at the farm and ends at our table. 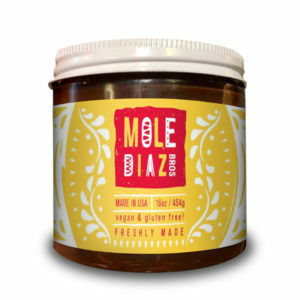 Our authentic Mole Diaz Bros secret recipe is an exotic, incredibly rich and fragrant sauce made from 20 plus fresh ingredients. 16oz / 454 g. each jar. No preservatives or additives. Order one box or more with 12 jars each.